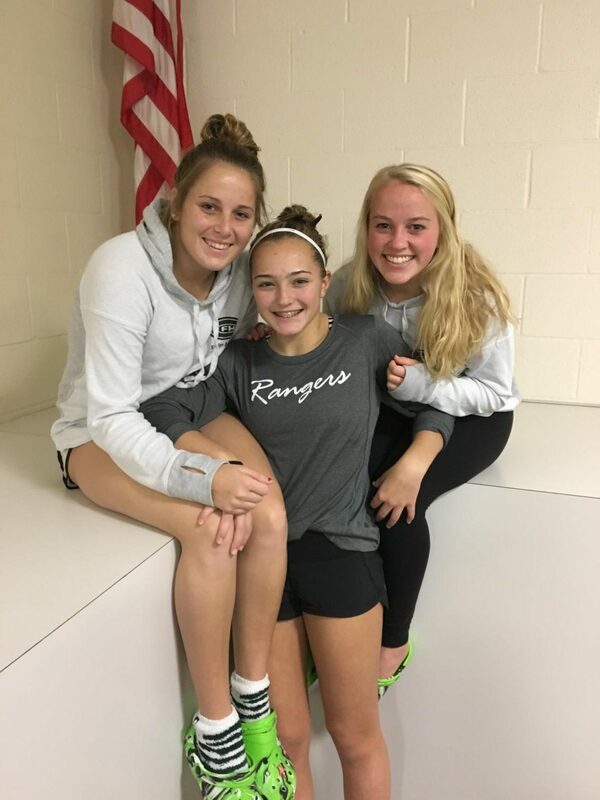 The Lady Rangers dive team continued its season-long success yesterday at the State Qualifier. Success in this meet was crucial in order to reach the State Meet. Junior Anna Hansen led them to victory, taking first place, while seniors Colleen Kramer and Nicole Carlson followed close behind, placing second and third, respectively. The Rangers competed against 31 divers from over ten different schools. The three FHC divers rose to the high-pressure occasion, sweeping the top three places as they have done many times this year. In addition, each diver broke their previous personal records at this meet, scoring extremely highly and taking home the win. This talented team of three is now ranked highly going into the State Meet. Anna is placed at number one, Colleen two, and Nicole three. If these divers can fulfill these predictions, they will achieve their season-long goal of placing top three at States. Although there is a dominant diver from the East side of the state that the Rangers will have to compete against in the finals, it is likely that the Division 2 State Champion will be from FHC once again. 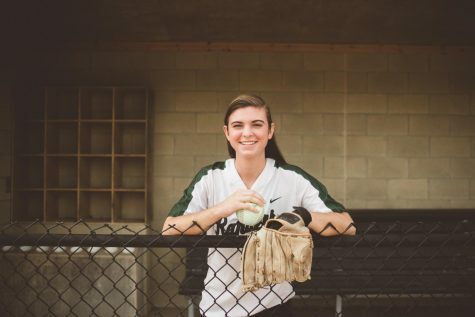 Anna will look to repeat last year’s success as she won the state title as a sophomore. The three look to support each other at the upcoming meet, while still battling it out for that State Champion title. The dive team, in addition to the swimmers who achieved state cuts, will compete in the two-day State Meet on November 17th and 18th at Holland Community pool.